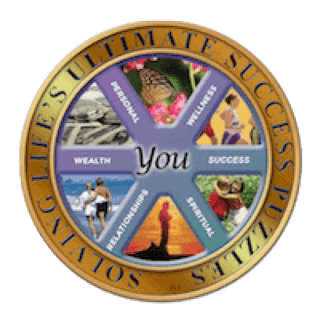 Do you want to realize your full potential, fulfill your life purpose, attain financial freedom, achieve success in your work, enjoy loving relationships, attain spiritual enlightenment, in short solve life’s success puzzles? 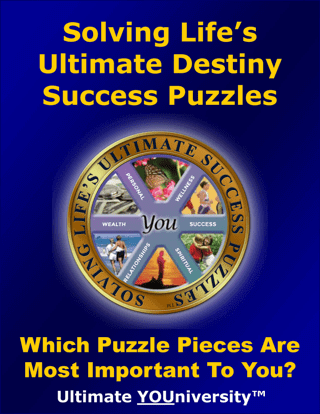 Solving Life’s Ultimate Destiny Success Puzzles is not like any other book you’ve ever read. This book is filled with tested and proven strategies for solving your life’s ultimate success puzzles. We set up a simple web page asking people what they needed to know to feel blessed, happy and fulfilled. Then we answered them! Every section is there because people just like you asked for it! We have devoted thousands of hours to design an innovative system that will help you choose the resources most valuable to you right now. We tapped a variety of experts and developed the tools and techniques to meet our objective by using the most enjoyable processes. How would that feel? Wouldn’t it be great? It truly is possible – YES IF you know how. Wheel of Life Exercise to determine what is most important to you. Self-assessment exercises and quizzes to discover your Ultimate Destiny Quotient (UDQ). 12 steps to help you learn how best to apply the methods, strategies and systems. Master Goal Setting Management System, a 7-step tested and proven formula to sort out sincere desires versus casual wishes. 12-part system application exercises for effectively developing your vision, goals and implementation strategies. Chosen featured resources selected for their tested and proven ability to help benefit from the program. 10 daily positive practical steps aiming at keeping yourself motivated and accelerating your accomplishments. Advantages and benefits of becoming a charter member of Ultimate Destiny. 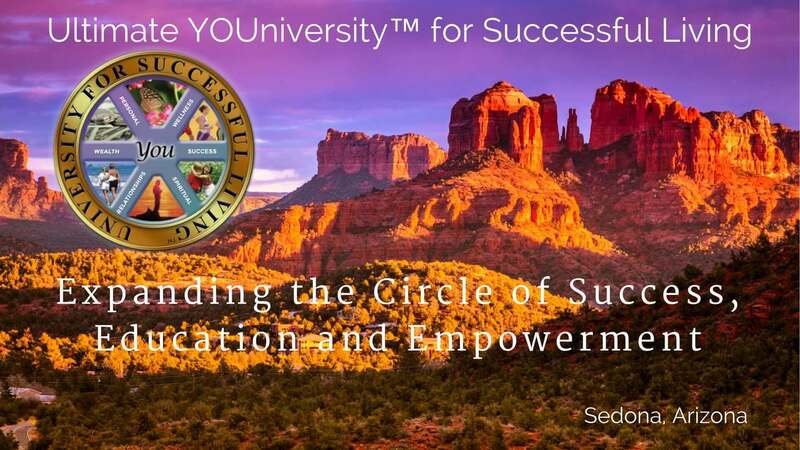 Participate in Expanding the Circle of Success Campaign helping people all over the world realize more of their potential. Focusing and leveraging by identifying activities that produce results in more than one area at the same time. Discovering yourself, your priorities, your learning style preferences, the areas where you benefit most. Accomplishing more results with less effort using tested and proven success methods and technologies. Setting SMART goals for smart results: Specific, Measurable, Attainable, Realistic and Time-dated. Developing a clear vision, building a burning desire within to achieve the goals you have set. Enjoying exclusive programs, substantial discounts and advance access to life-changing information, tools and systems as well as continuous training, coaching and mentoring. Learning state-of-the-art methods and techniques for helping others discover and manifest their ultimate destiny. Fulfilling your life purpose, making a difference and leaving a legacy by fostering others with self-help, empowerment and capacity building. Whatever you can vividly imagine, ardently desire, sincerely believe and enthusiastically act upon, must inevitably come to pass. 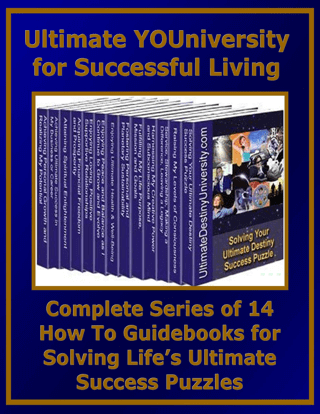 Solving Life’s Ultimate Destiny Success Puzzles is a Treasure Chestpacked with 110 pages of original content, fun and insightful self-discovery assessments, Master Goals Setting Forms, Implementation Action Planning Exercises and several FREE BONUSES. It is now available at introductory sale prices as an E-book or printed book.